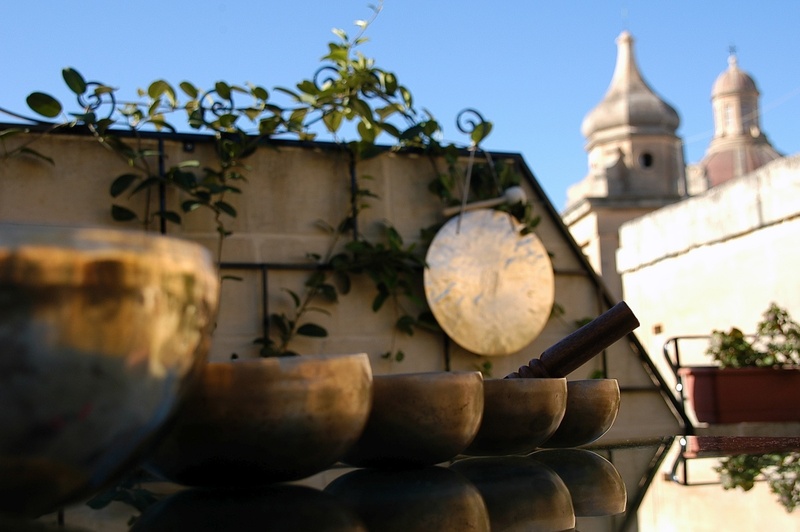 Wondering where to go for your next yoga or wellness retreat? 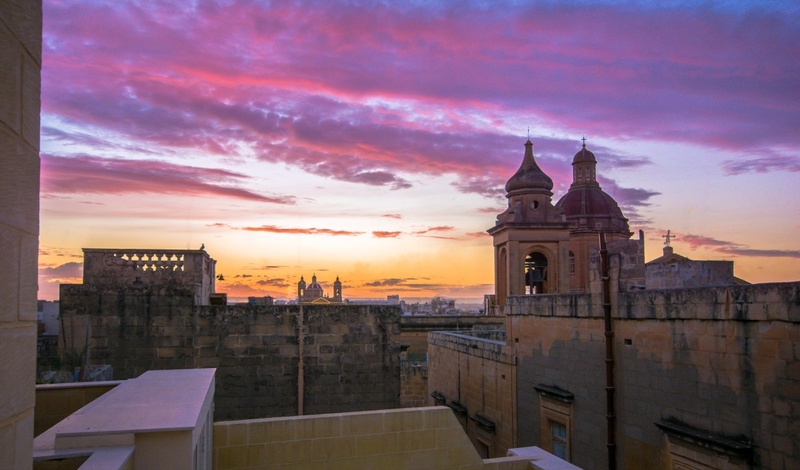 Forget the usual suspects and head to this under-the-radar yoga destination in… Malta. 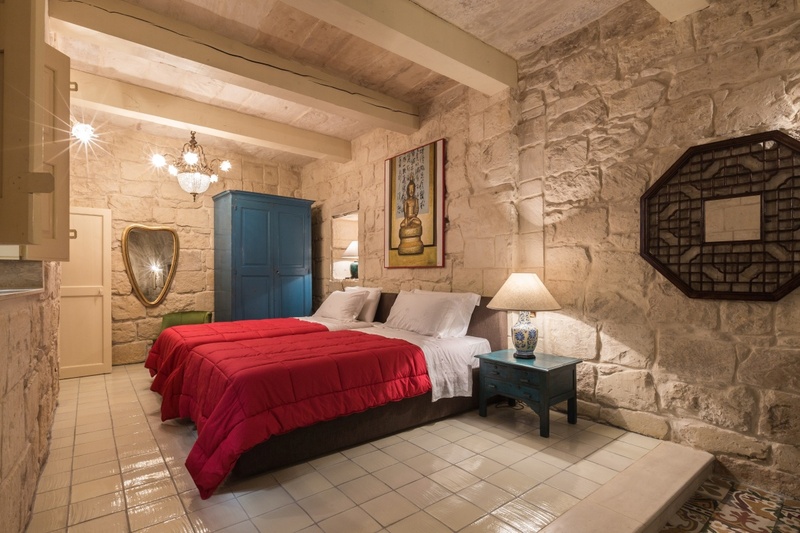 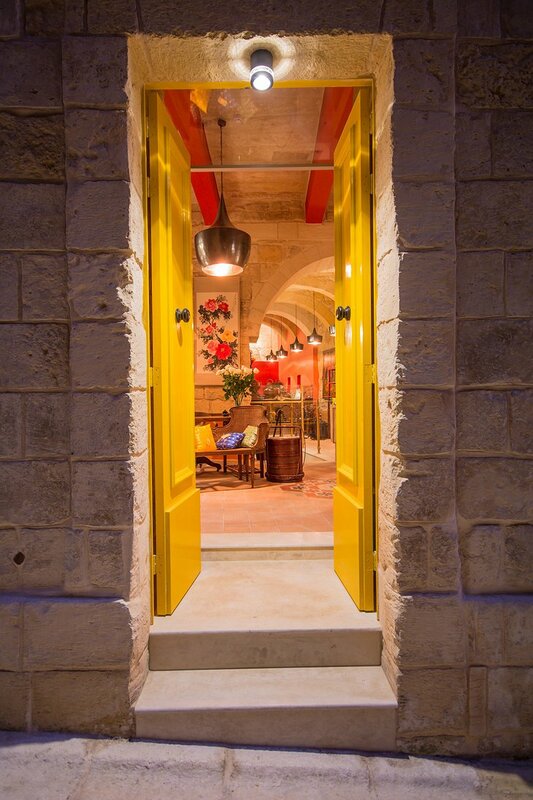 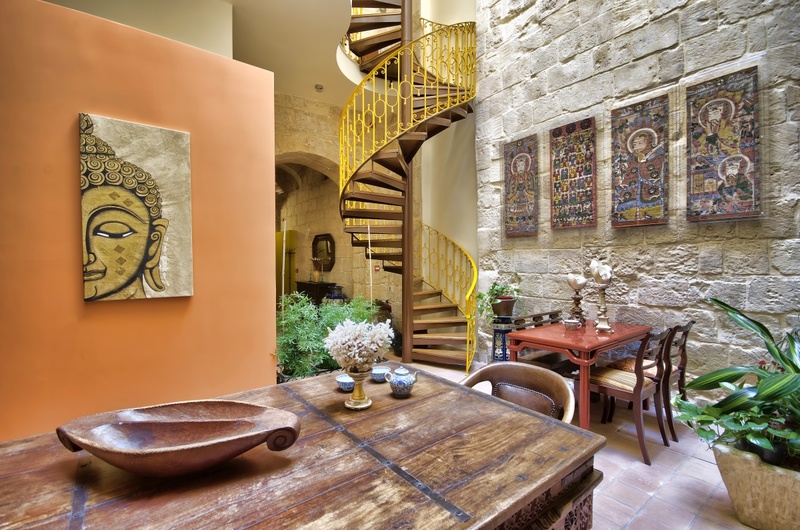 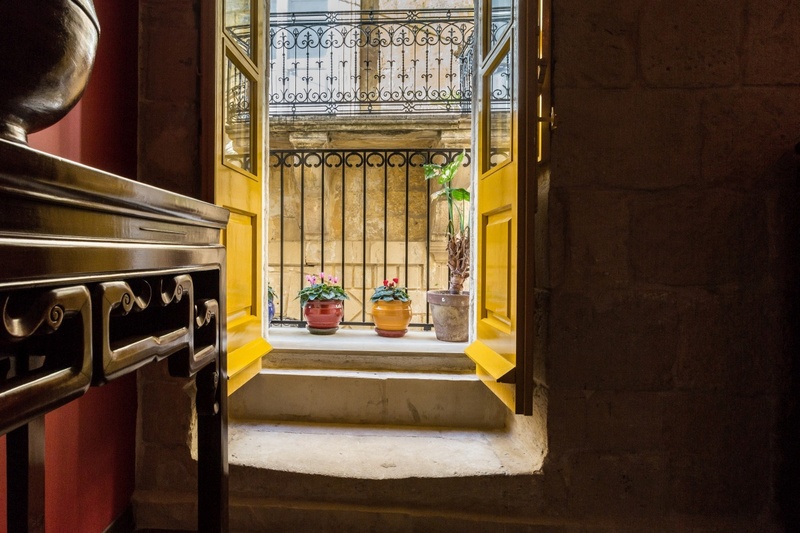 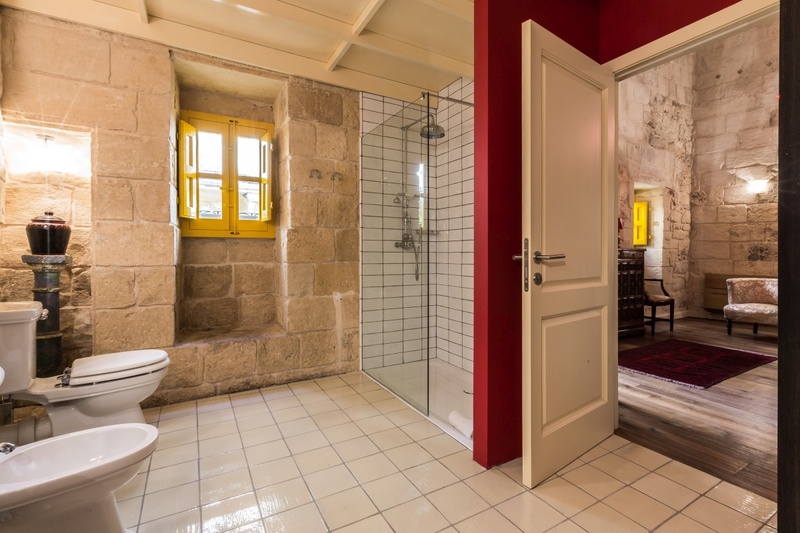 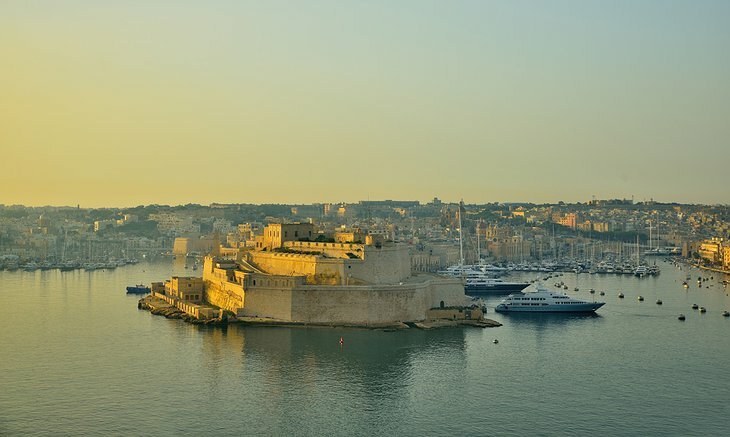 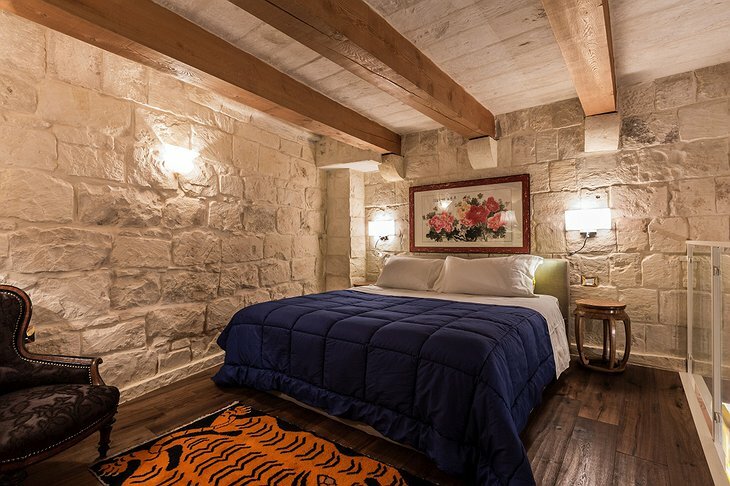 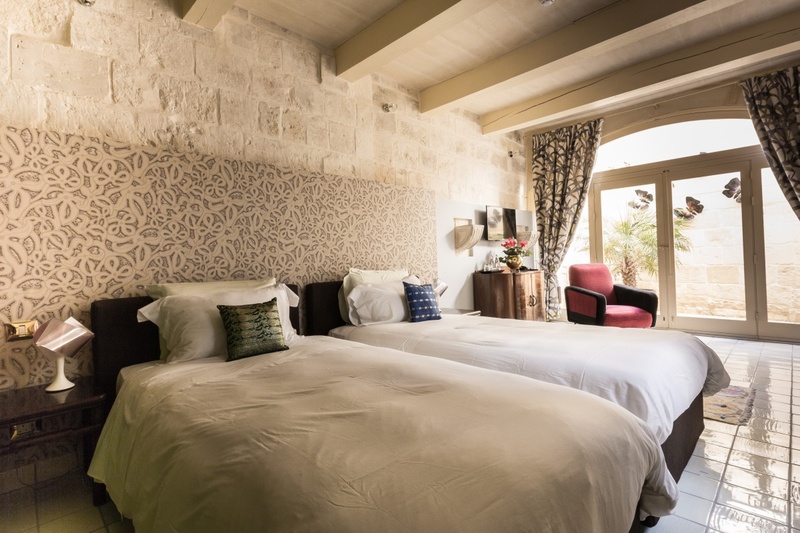 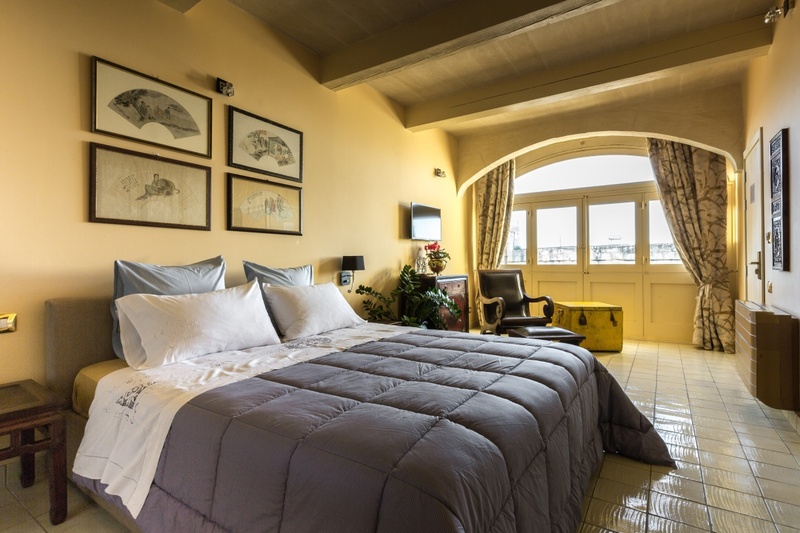 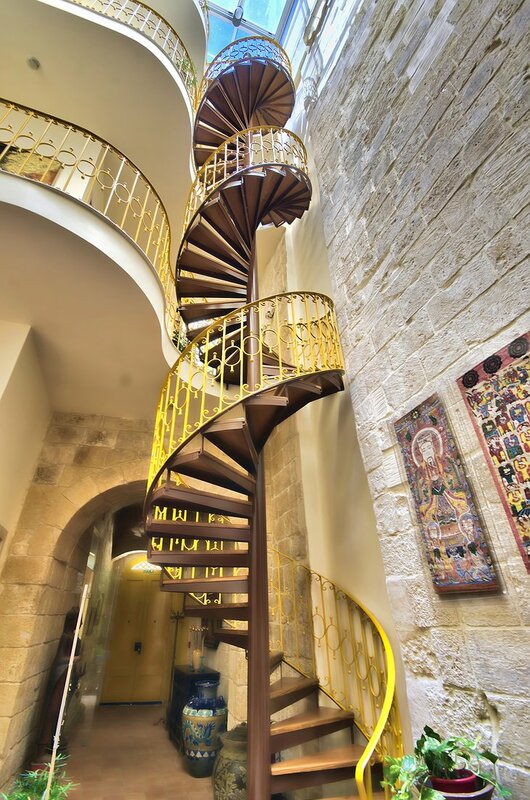 Set right in the heart of the picturesque town called Birgu, a stone throw away from the historical capital of Valletta, Locanda La Gelsomina is housed in a stunning 16th century building. The interiors speak of the owners’ great love of travel. 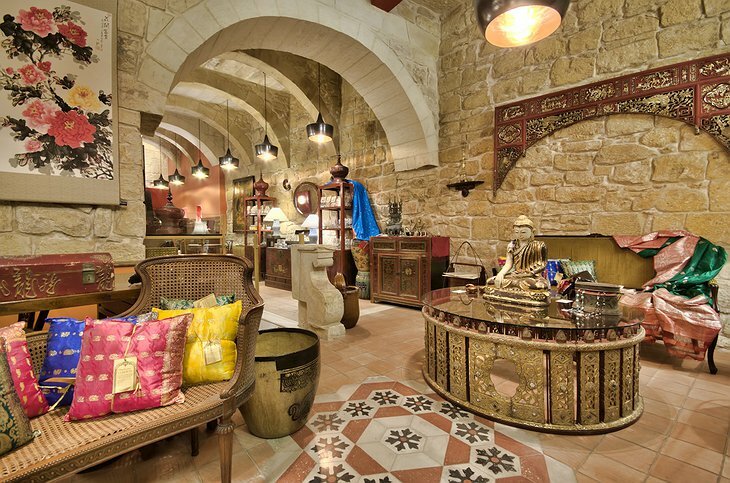 Art and everyday objects from India, Thailand and parts of Europe blend in seamlessly with the original features of the historic building. Even though there are only four accommodation options in the hotel, choosing a suite is not easy. Decorated with hand-picked gems, they are all unique in their own special way. Yoga retreats at Locanda La Gelsomina last between two and seven days and will be customized according to your needs. 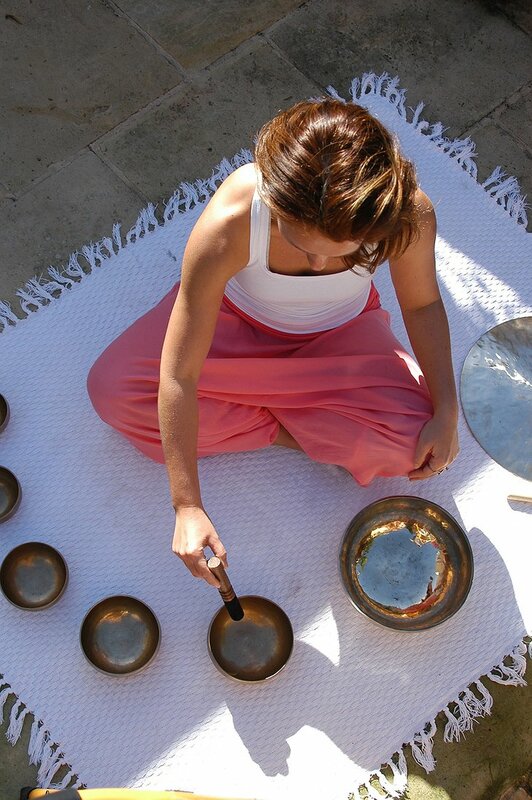 In addition to yoga practice by the sea, you can expect guided meditation, sound therapy and restorative wellness treatments at an eco spa. 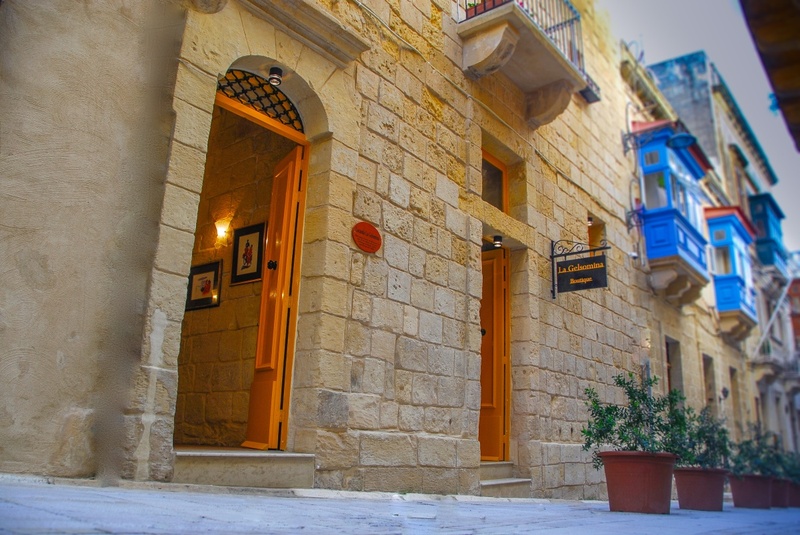 And in case you still have some time left for sightseeing in your busy schedule, the hotel can arrange guided tours and scuba diving trips. 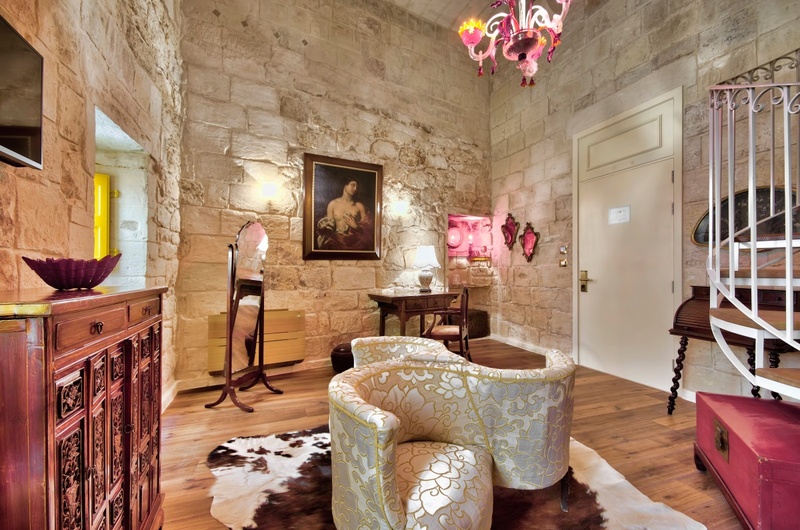 If you fall hard for the boutique hotel’s unique interiors (which you most certainly will), you can take a piece of it home. 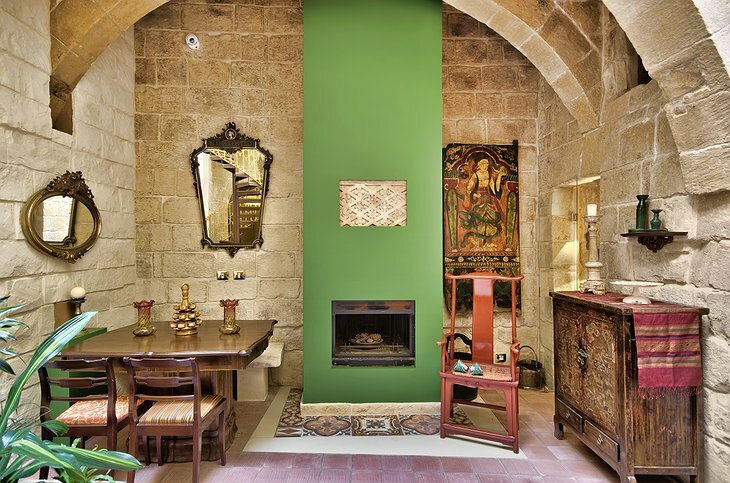 The jewel-box boutique at Locanda La Gelsomina has a selection of authentic antiques and art pieces imported from South-East Asia. 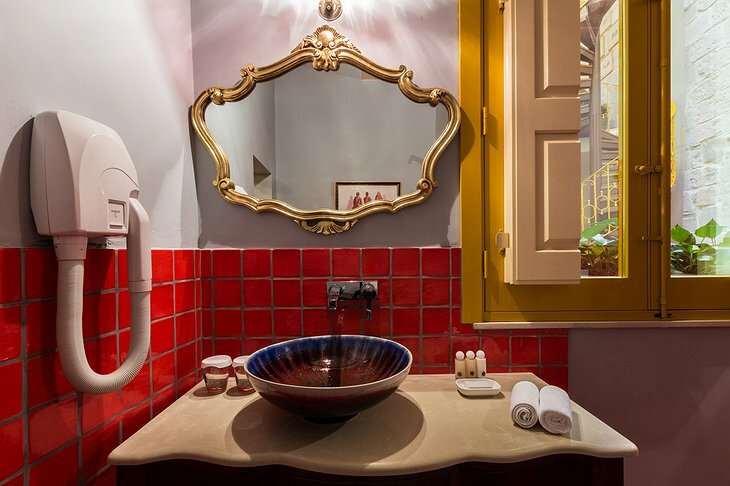 Alternatively, buy some of Bellocq’s hand-blended tea for a less extravagant souvenir.